Wil is Chief Creative Officer for The&Partnership in North America. 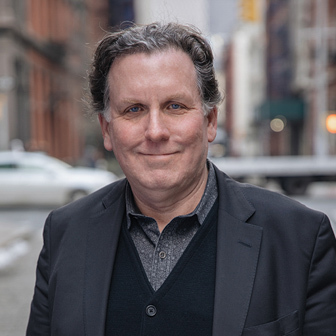 Wil most recently led the BBDO Atlanta office as Chief Creative Officer, where he pitched and won Norwegian Cruise Line, Toys ‘R’ Us and Novant Health, and created a memorable Super Bowl campaign for Carnival Corporation. Prior to leading BBDO Atlanta, Wil was an Executive Creative Director at BBDO New York, where he was responsible for the Lowe’s business creatively for 10 years, and for creating the line “Never Stop Improving” as well as earning several awards for the work including a Cyber Lion at Cannes for his Lowe’s ‘Fix in Six’ digitally and socially driven campaign. Wil leads the creative output across North America, bringing bold ideas to market for all our clients.